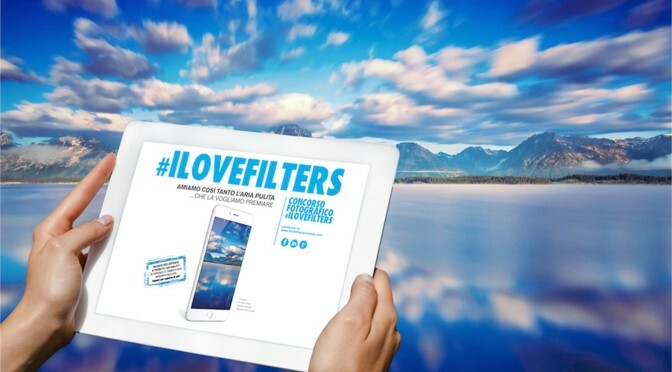 #ILoveFilters: contest to win a trip to Iceland for two people. Wildlife and breathtaking scenery, are you ready to go?? 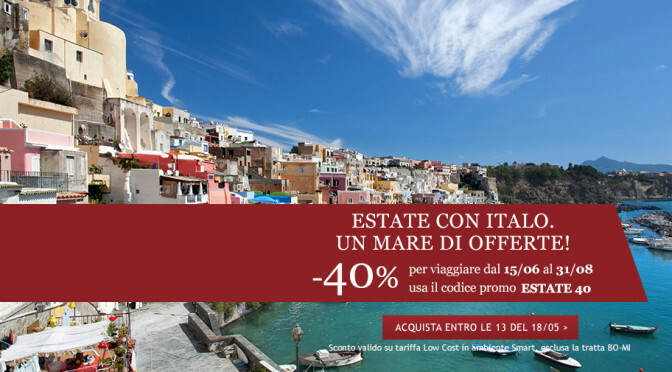 Italian Train launched the offer to buy tickets with a discount of 40% for the summer months. Here we reveal the code. Take the opportunity to visit Amsterdam with this new KLM competition. Giving away tickets for two people with stay and excursions included. Also a fantastic gift Samsung Galaxy K! Hurry up! !